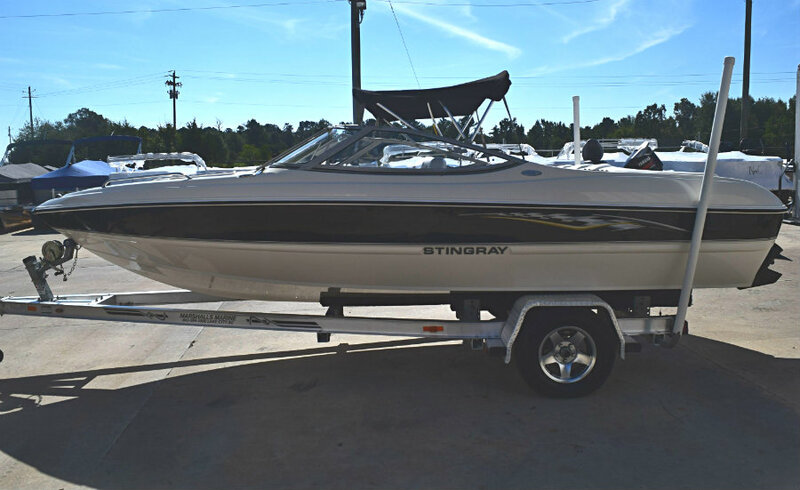 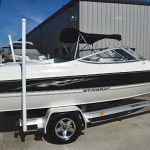 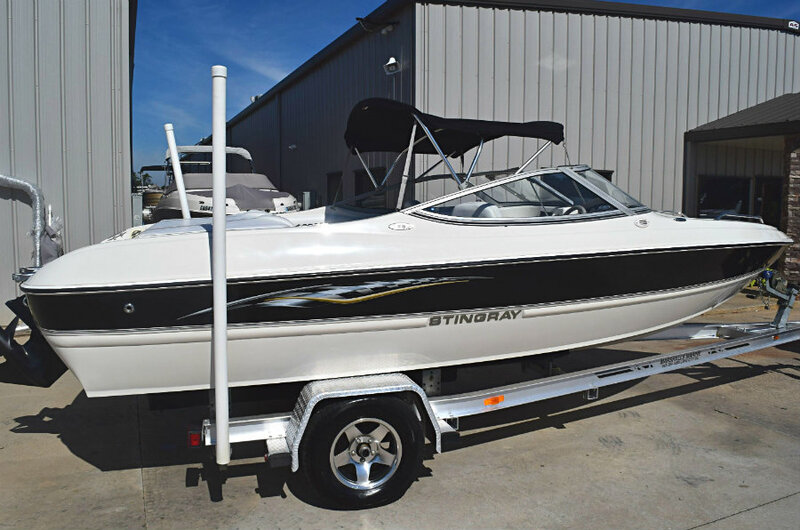 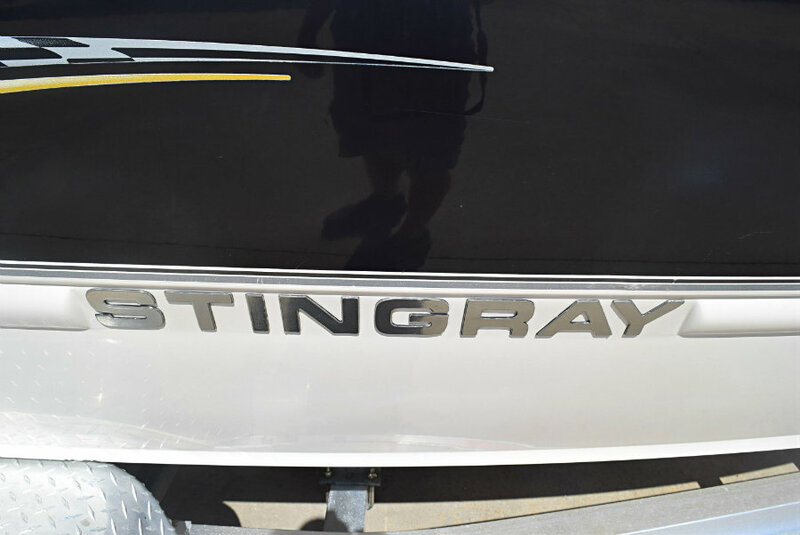 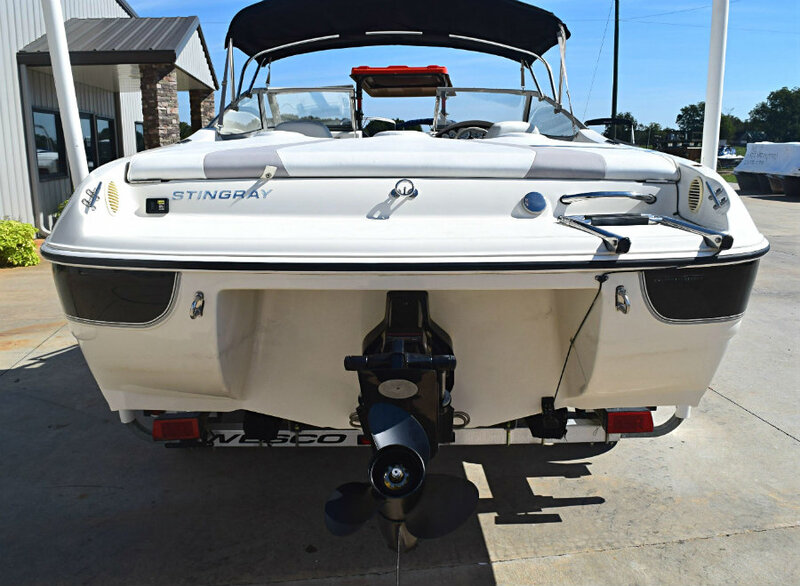 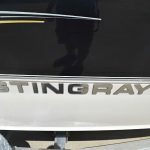 2007 model Stingray 195LX Bowrider powered by a 4.3L V6 190hp Mercruiser TKS inboard engine with an Alpha One sterndrive leg and only 63 hours of FRESHWATER use. 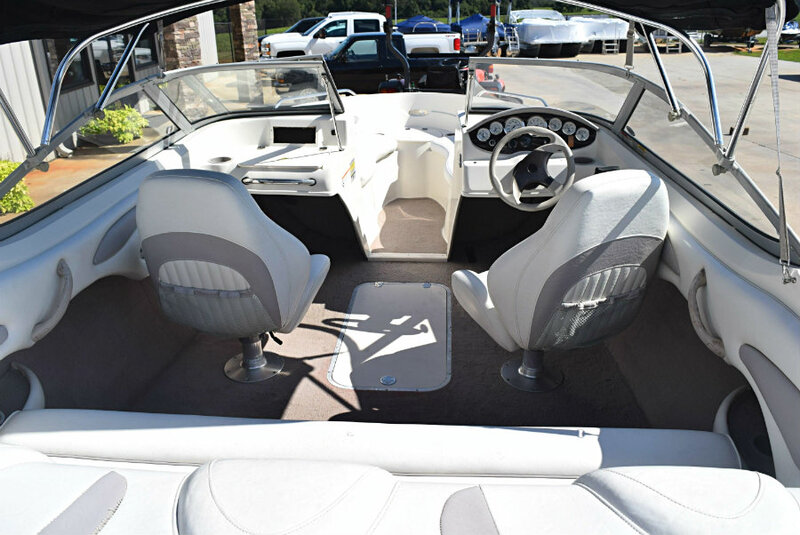 This is a lovely well maintained 195LX which has the upgraded seating package of pedestal helm seats, rear sundeck with rear bench seat. 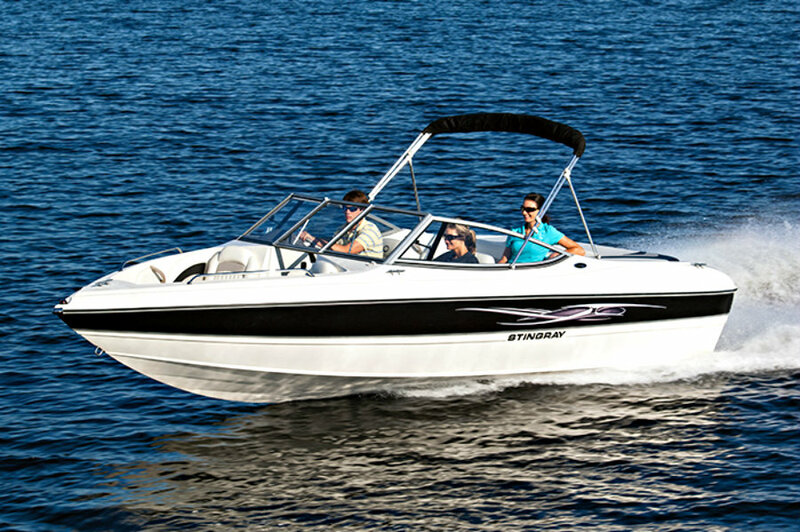 Sporting Stingray’s next generation Z-plane hull, the 195LX models give you the sensation of riding on air. 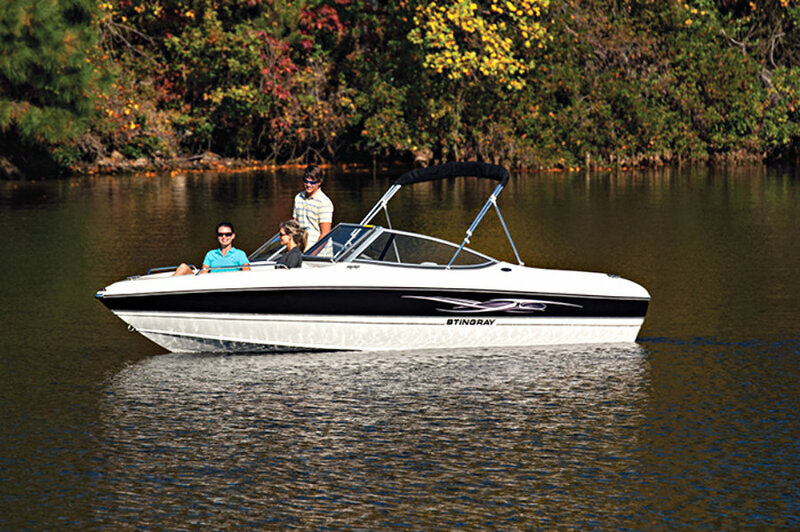 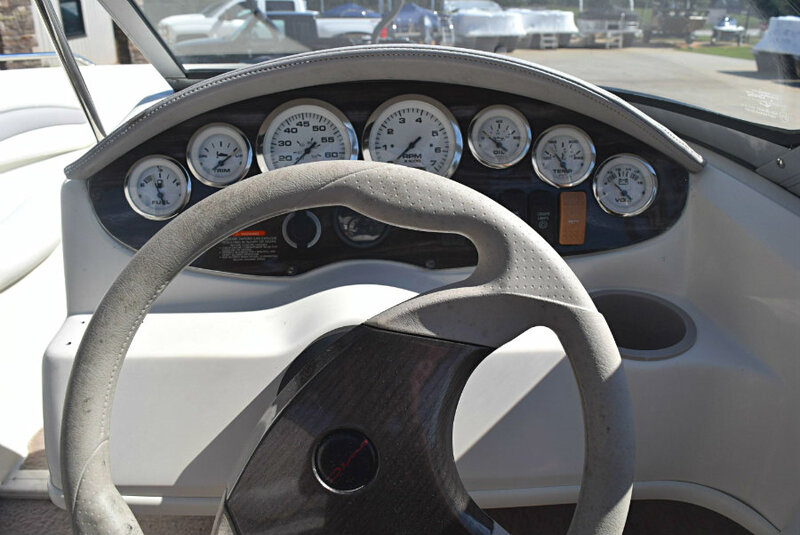 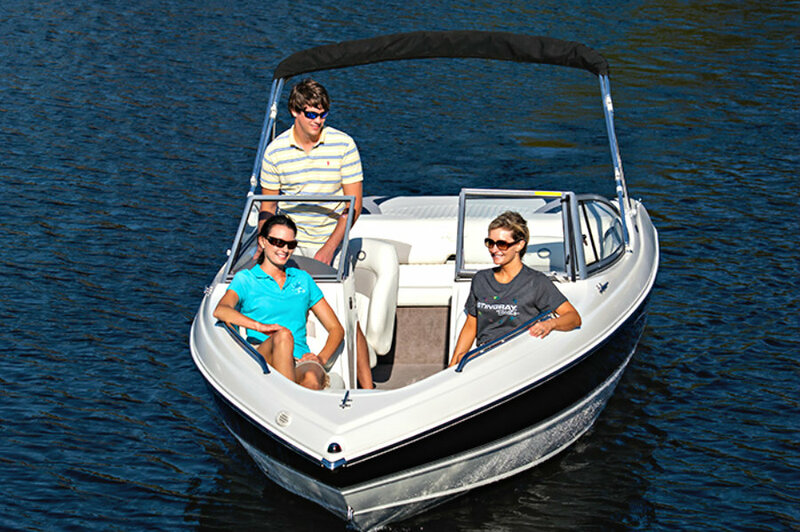 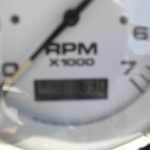 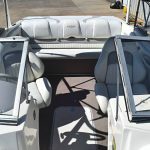 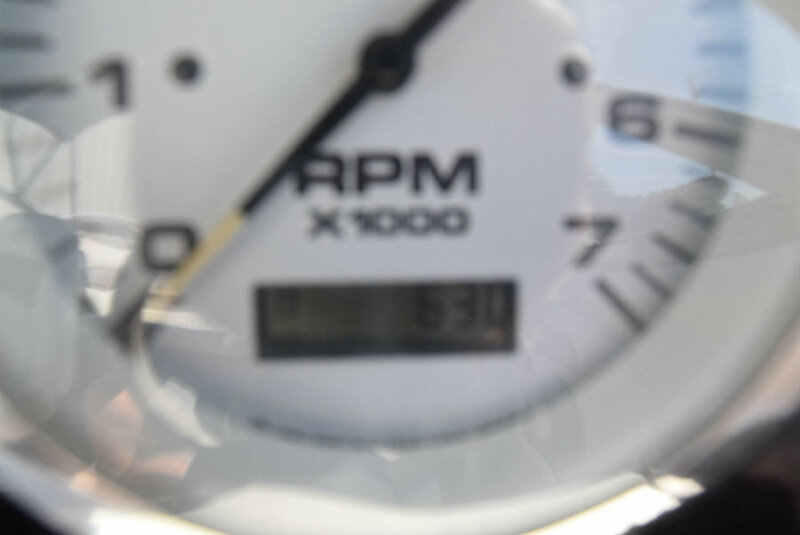 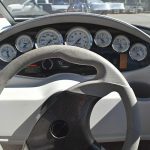 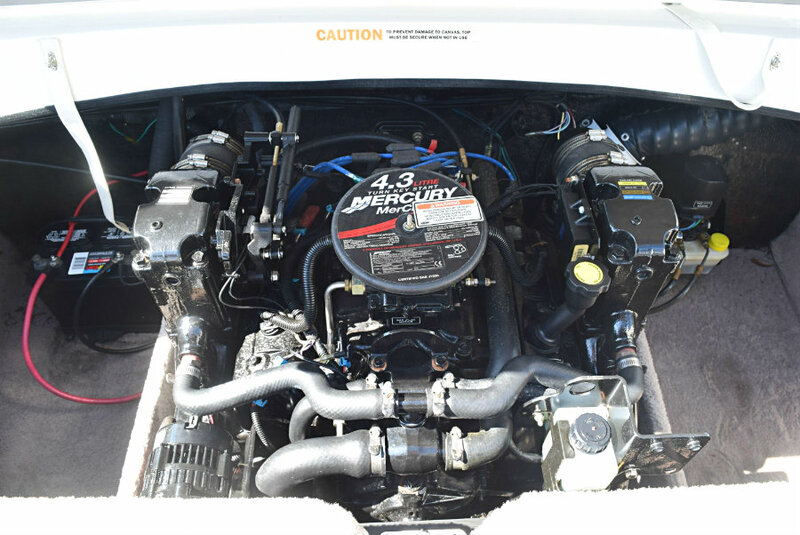 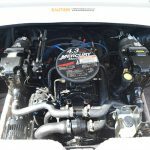 Boating Life Magazine (USA) wrote, “Speaking of power, this is the first V6 sterndrive we’ve tested that hits the 60 mph barrier.” Look as you will, but you’re not likely to find a better performing, more fuel-efficient, family boat anywhere. 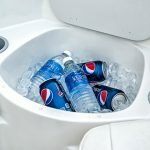 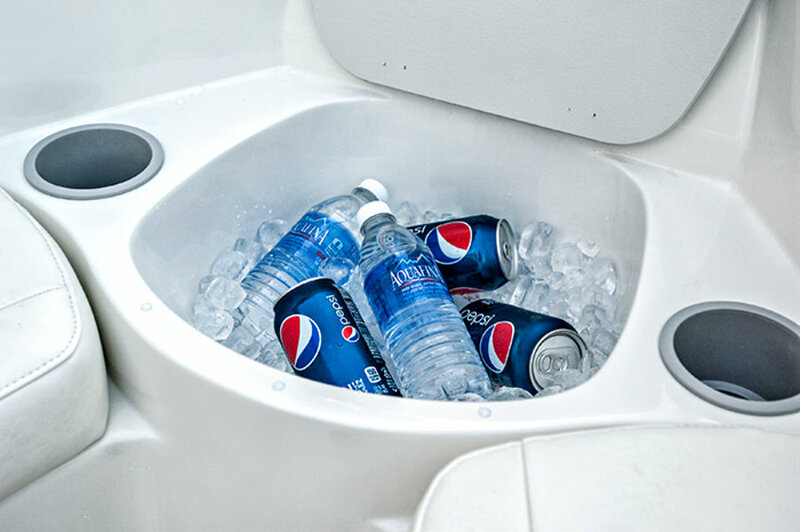 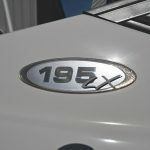 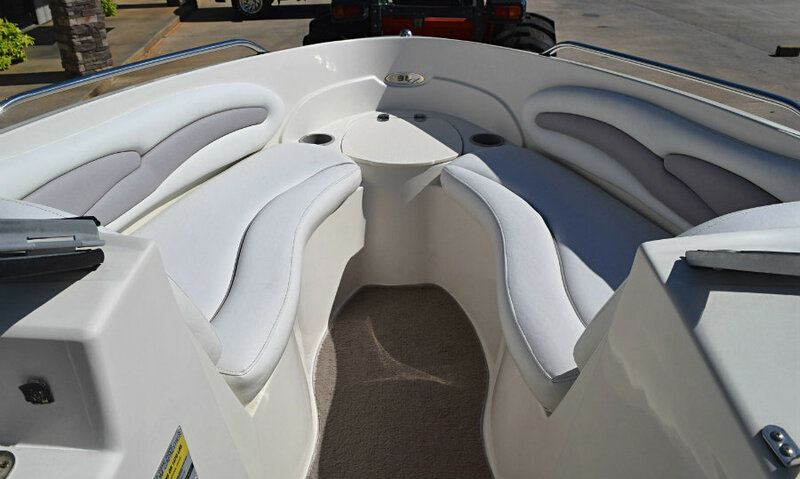 In addition to being a great performer, the195LR offers many creature comforts as well. 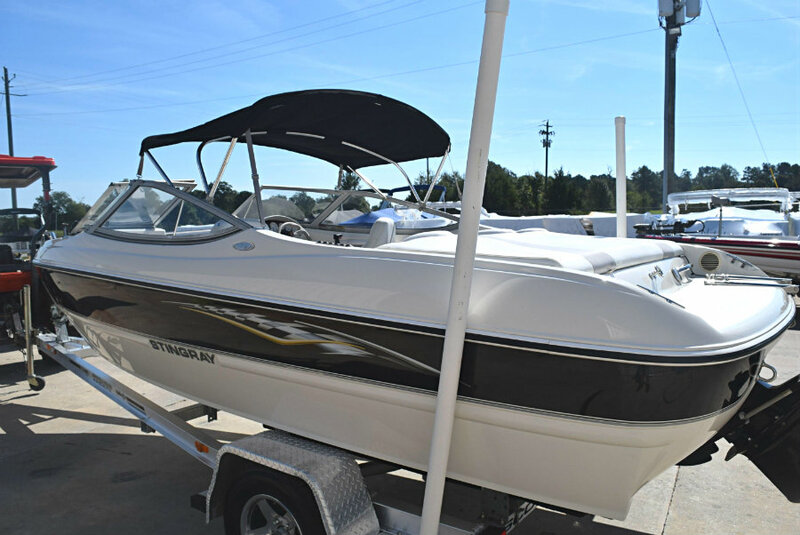 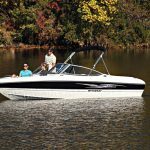 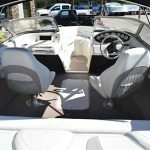 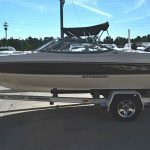 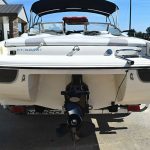 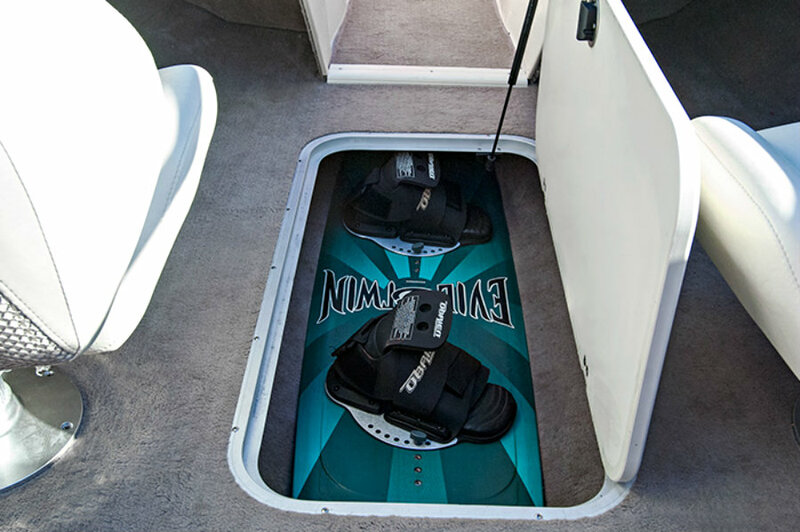 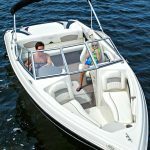 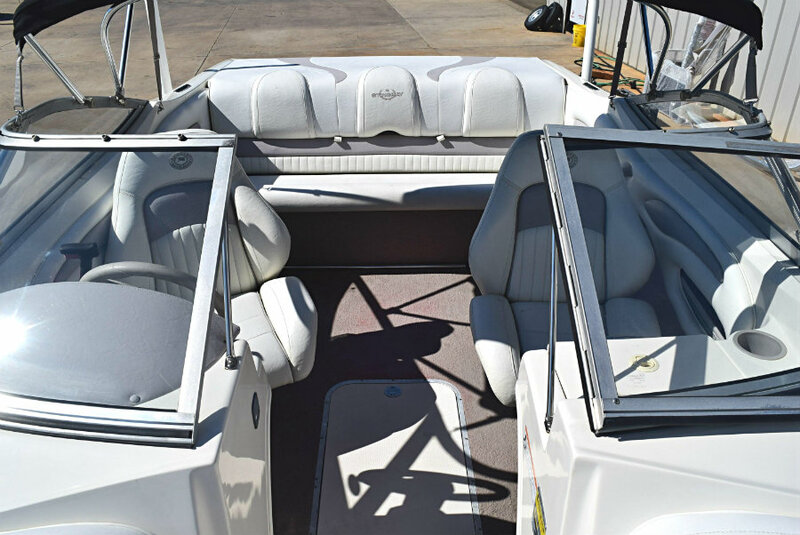 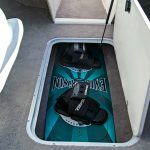 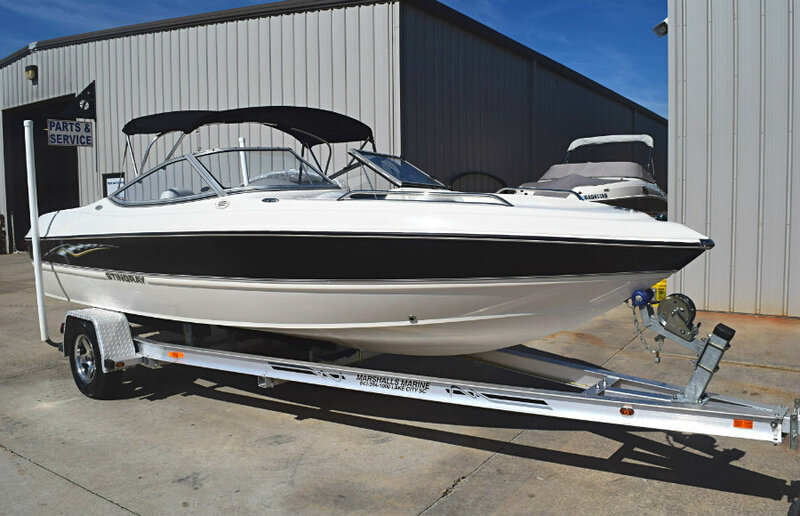 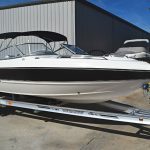 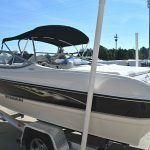 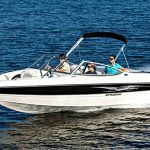 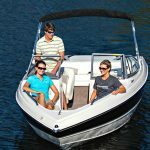 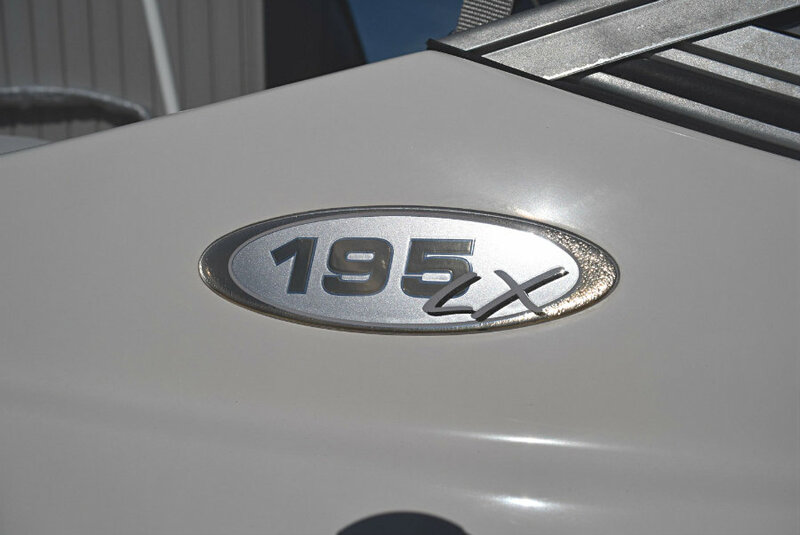 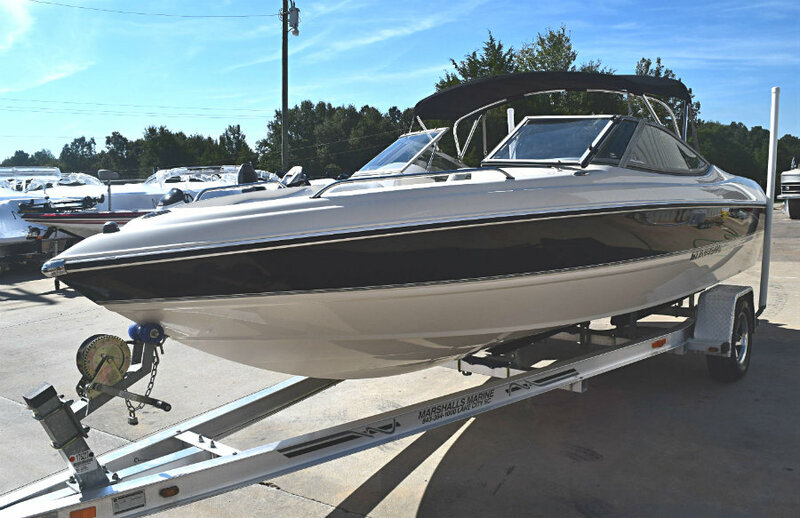 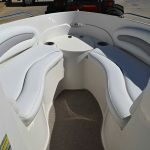 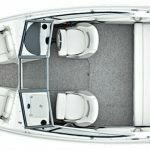 If you are looking to move up to a 19′ bowrider, then take a look at this 195LX model, which include lots of amenities as standard features. 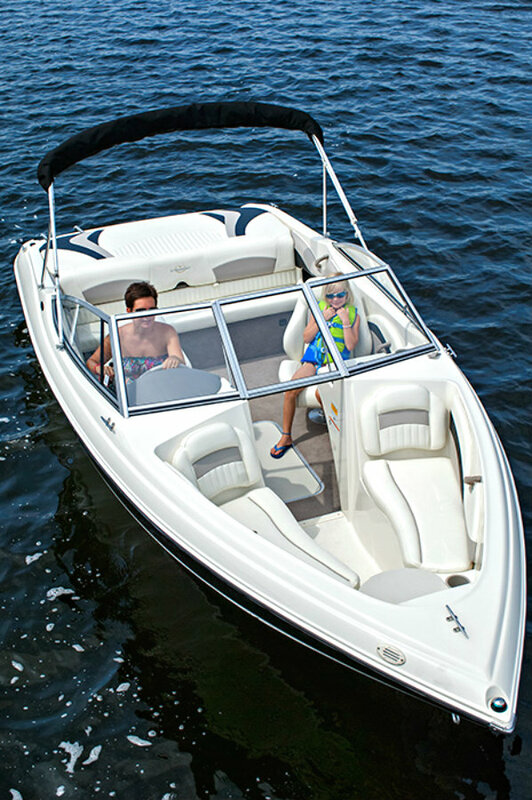 It is a lovely freshwater used only boat, which has been used very sparingly, showing only 63 hours of use.